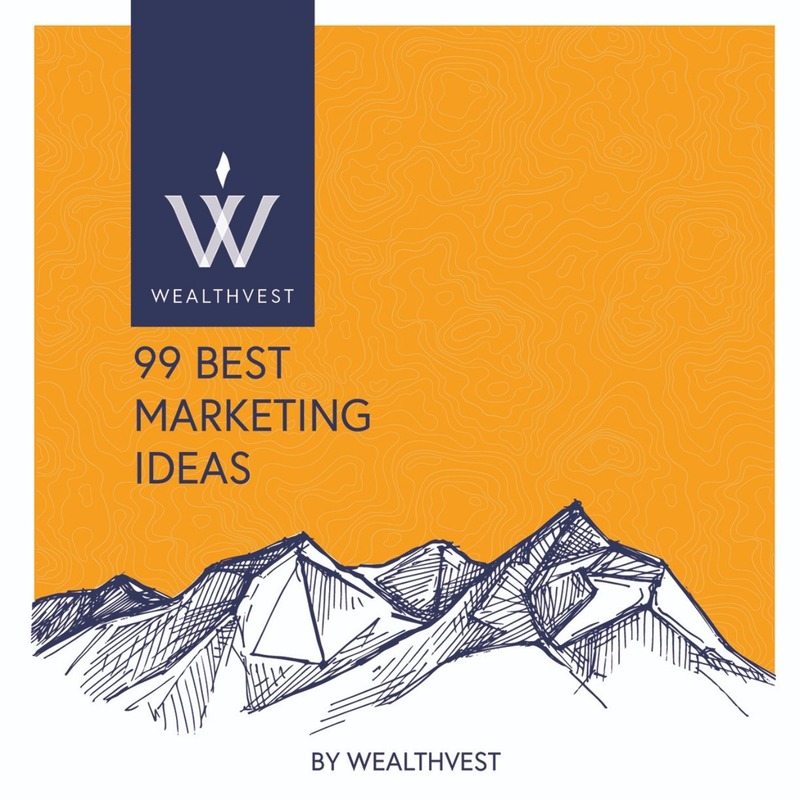 WealthVest – based in Bozeman, MT, and San Francisco, CA – is a financial services marketing and distribution firm specializing in fixed and fixed index annuities from many high-quality insurance companies. For the 10,000 + baby boomers who are retiring daily, retirement is top of mind. Americans have purchased $24.2 trillion in retirement assets to insure their golden years, according to the ICI. WealthVest specializes in the marketing and distribution of these essential building blocks of retirement savings for financial professionals and their clients across the nation.